Siemens S42024-L5288-C100-7 used in good, working condition for US $5995.00 with a 90 Day Hardware Warranty! Siemens S42024-L5288-C100-7 for sale at Northwest Remarketing. 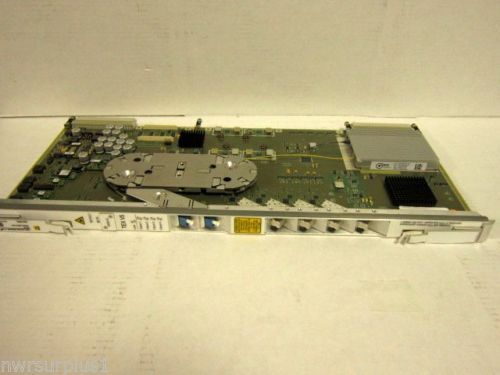 This entry was posted in Siemens and tagged 10Gbit, 2.5Gbit/s, 7550, hiT, Multiplex, multiplexer card, northwest remarketing, nwrusa.com, S42024-L5288-C100-7, Siemens, Surpass, TEX, V5 on May 28, 2014 by nwrusa.